This variety was collected by Lee Calhoun in 1987 from Ernest Sellers of Cherryville, NC. 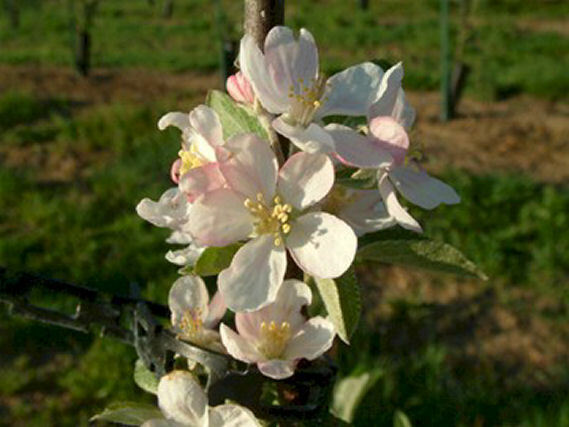 It is an unique variety grown by the Sellers family for many years. Believed to be named for Elszy Black, grandfather of Mr. Sellers. Calhoun describes this as one of his favorite late July apples. 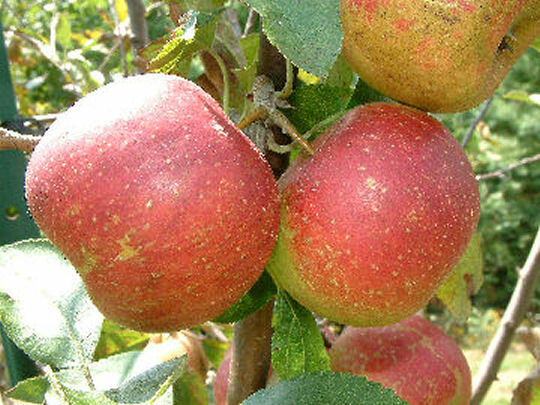 Fruit medium sized, with greenish skin, covered with dull red and numerous red stripes. White flesh is crisp and very juicy. Ripens late July to August and not a good keeper.